Some places become legendary. Some always have been! 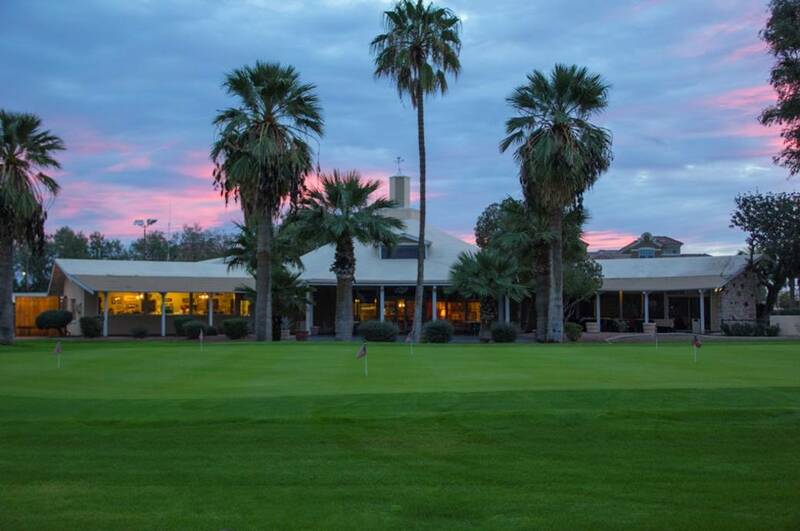 For Arizona, it all started in 1912 when the San Marcos celebrated it's grand opening and became Arizona's first and finest golf resort and a welcome respite for U.S. Presidents, dignitaries, Hollywood’s famous and infamous, and discriminating travelers for decades. 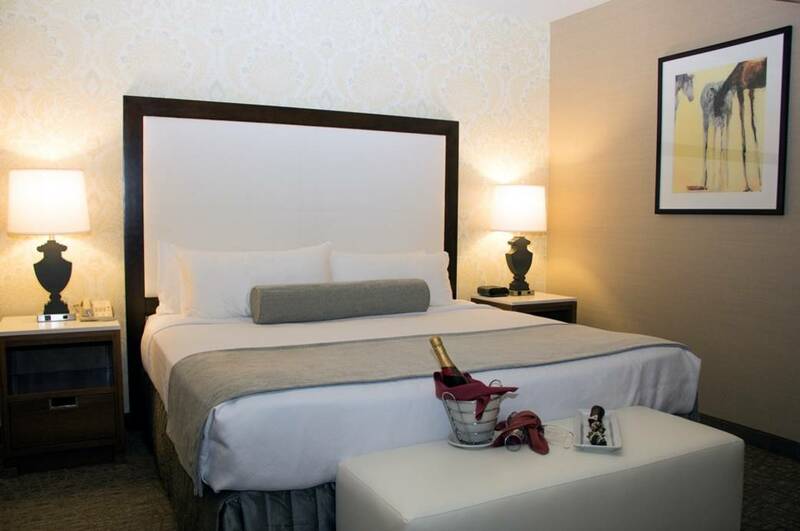 Today, the Crowne Plaza Phoenix Chandler Golf Resort anchors Downtown Chandler, a vibrant and historic square brimming with more than two dozen independent restaurants, boutique shops, entertainment and home to many annual events. 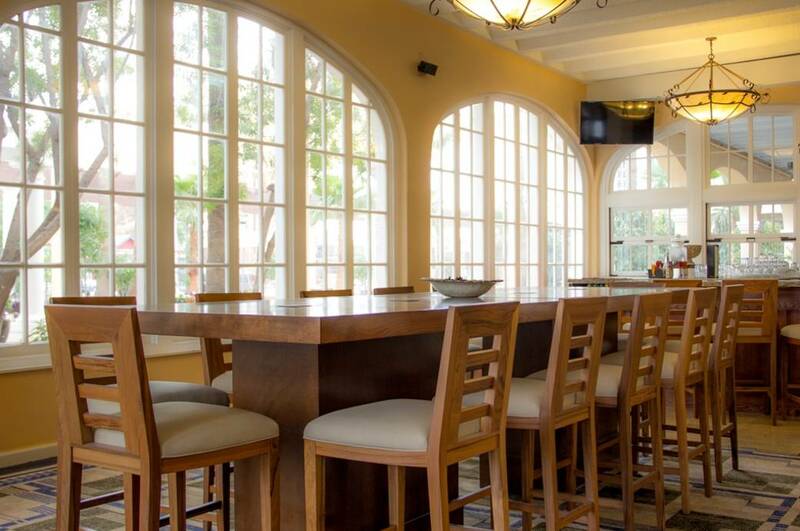 In addition, the sprawling property features 249 generously sized guest rooms and more than 30,000 square feet of flexible meeting and event space. 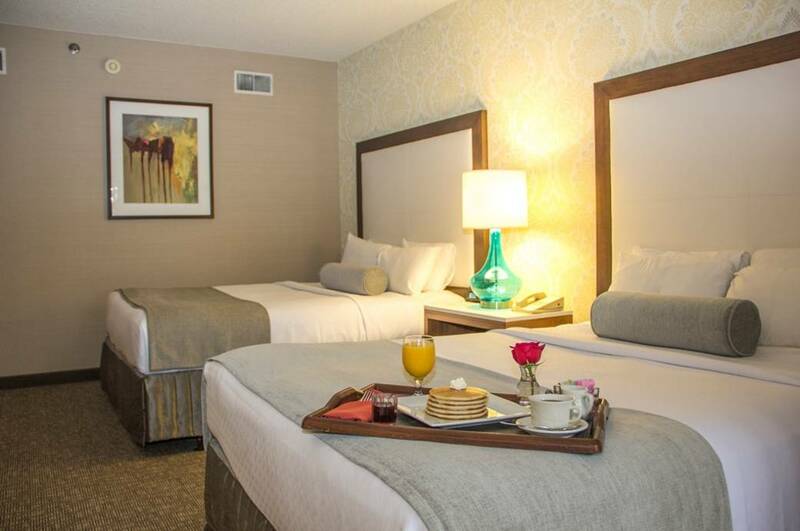 With on-site dining, resort-style pool with cabanas and Arizona's first grass golf course, the Crowne Plaza Phoenix Chandler Golf Resort is an excellent option for many travelers. 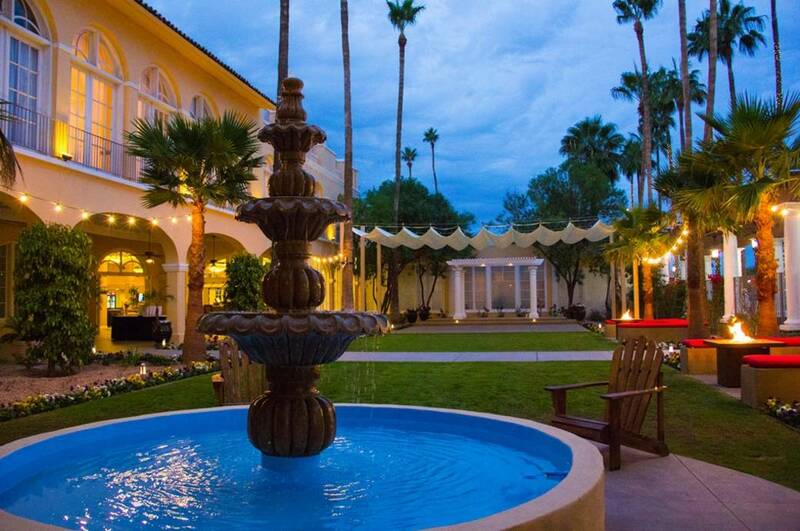 Description With more than 100 years of history, the Crowne Plaza Phoenix Chandler Golf Resort is known for its legendary beauty. 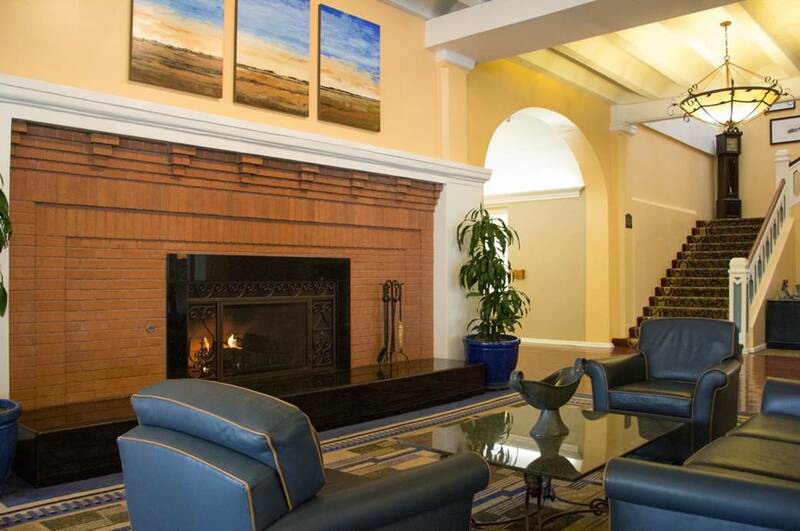 From the spectacular lobby to the spacious guest rooms, the Crowne Plaza has regained her place as Arizona’s first and finest golf resort. Our 32,000-plus square feet of highly versatile indoor/outdoor meeting space is ready to accommodate all events, from conventions and trade shows to executive retreats. Sixteen fully equipped conference rooms include three ballrooms, an elegant boardroom, amphitheater and several other flexible meeting venues all equipped with the latest technology and most with natural lighting. 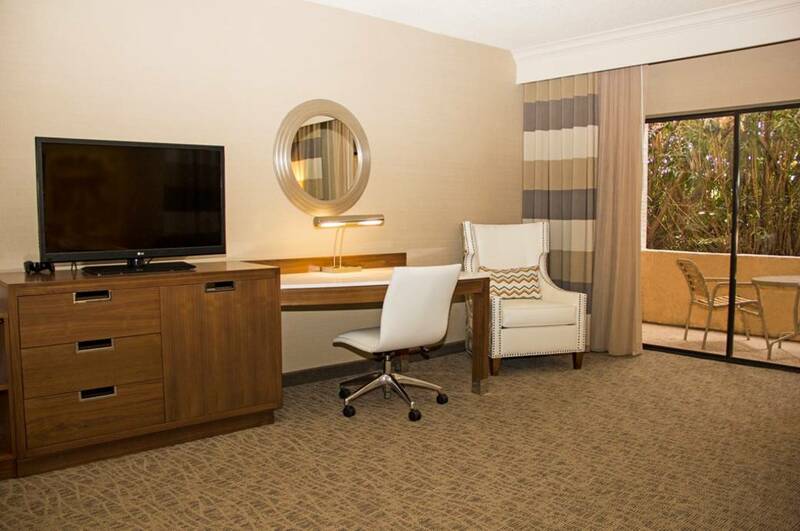 The Crowne Plaza is an exceptional venue for meetings, weddings and corporate events, and our professional Crowne Meetings Director will be there to assist your every need. 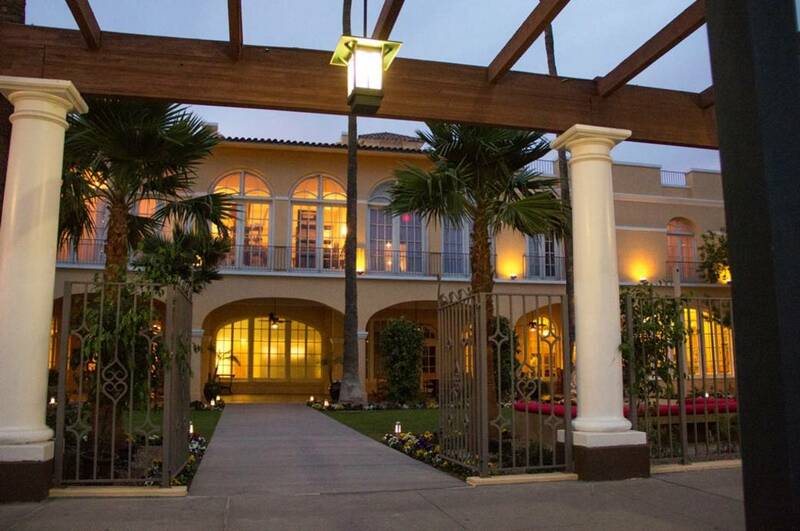 Stroll along our 100-acre lushly landscaped grounds, or enjoy a round of golf. Relax in Vaya, our Aveda salon, or in our heated Jacuzzi spa and sparkling pool, followed by a drink in the 1912 Lobby Bar. 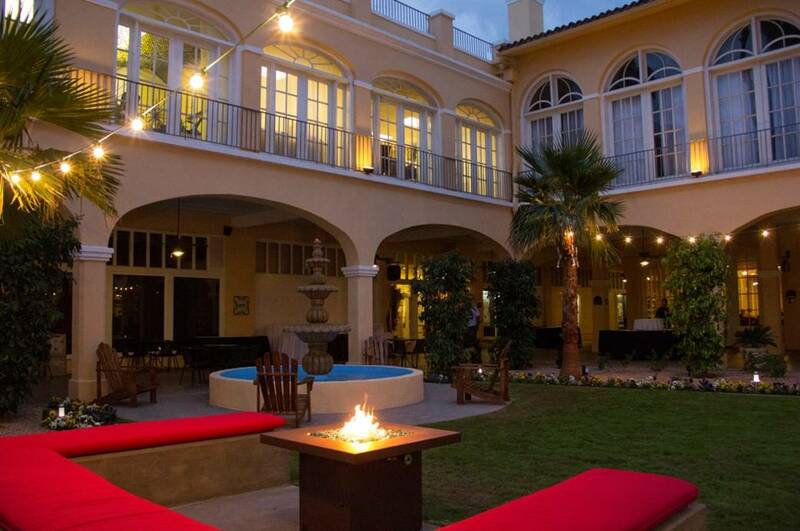 Located in Historic Downtown Chandler, we invite you to experience our legendary resort and hospitality for your next event.